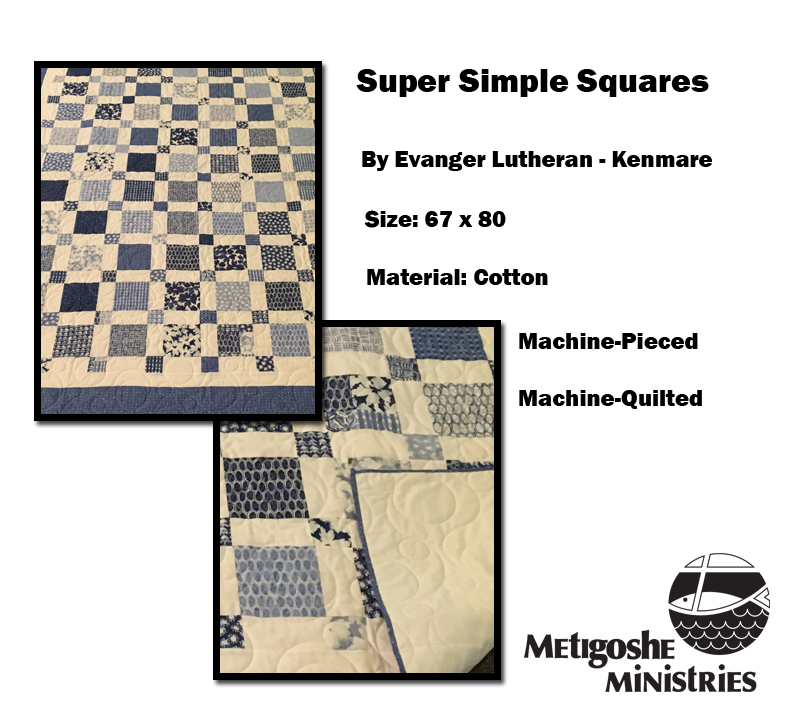 Even More Quilts To View Now! 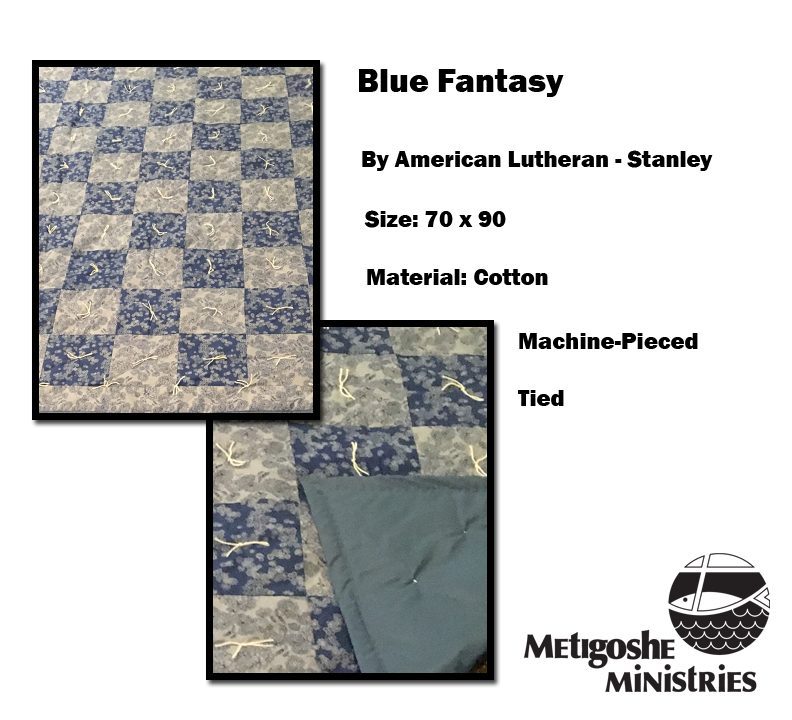 We are getting closer everyday to our annual Quilt Auction, and the quilts continue to roll in! 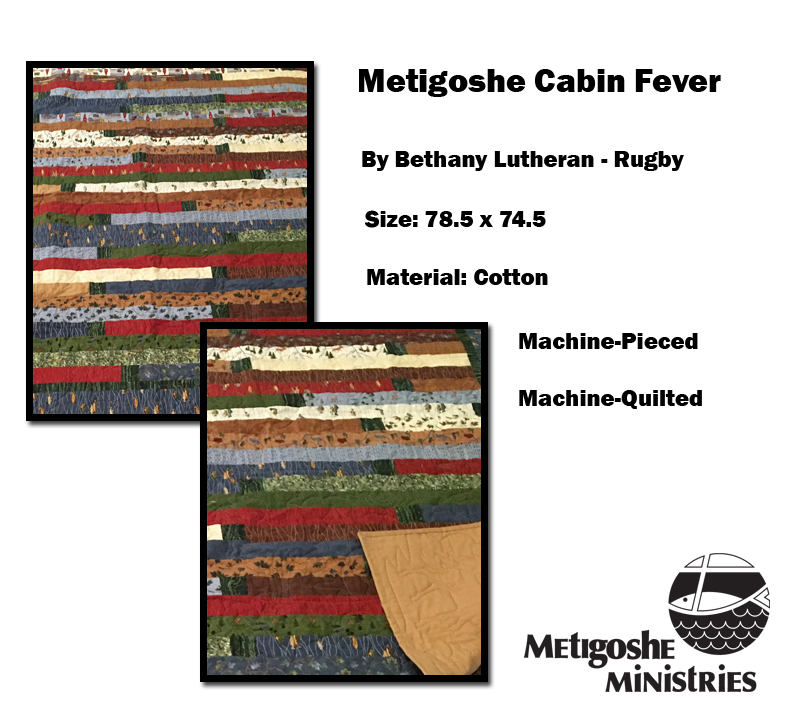 We are so blessed to receive these works of art by many talented quilters. 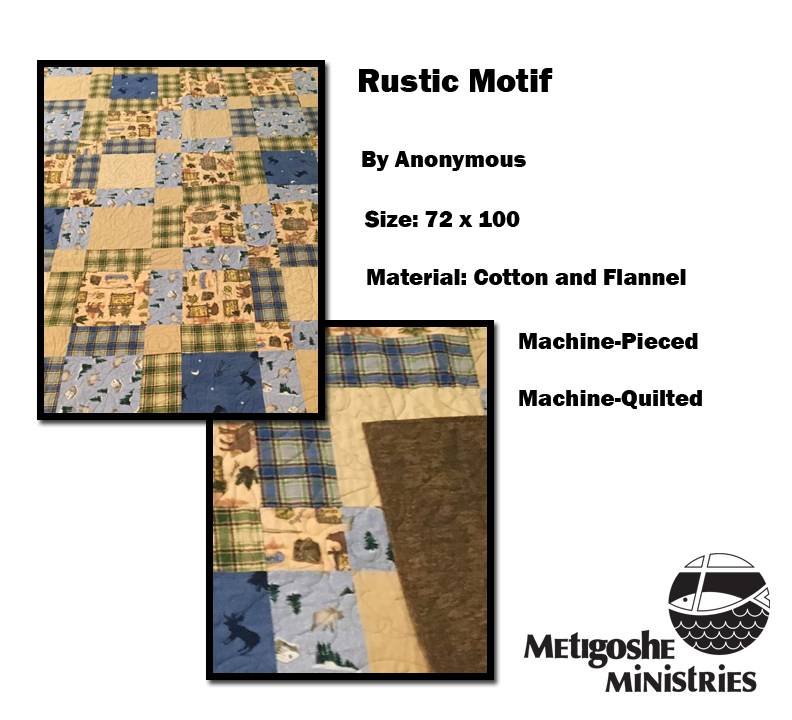 These donations help us raise money to be used towards our summer staff at camp. 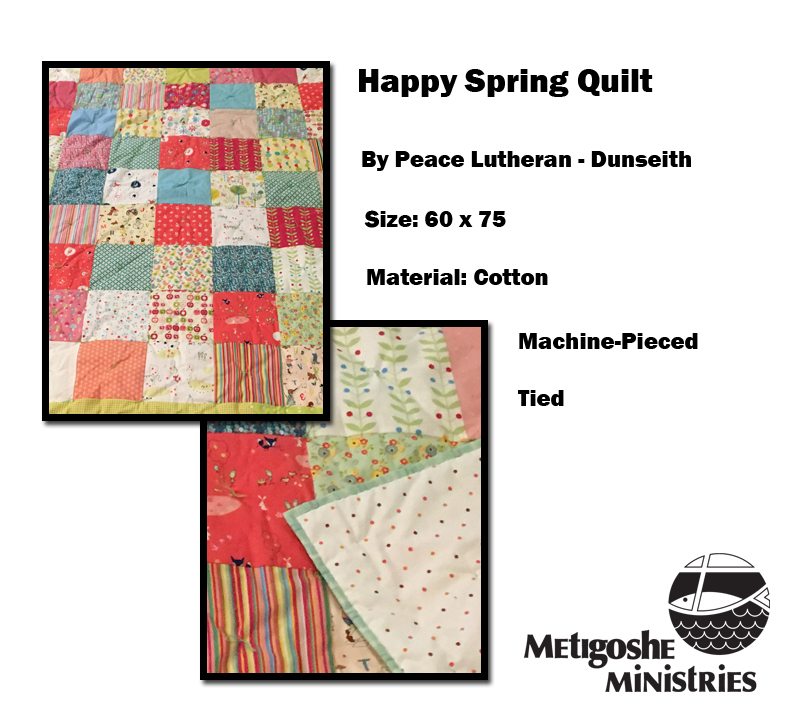 Please plan to attend the Quilt Auction. 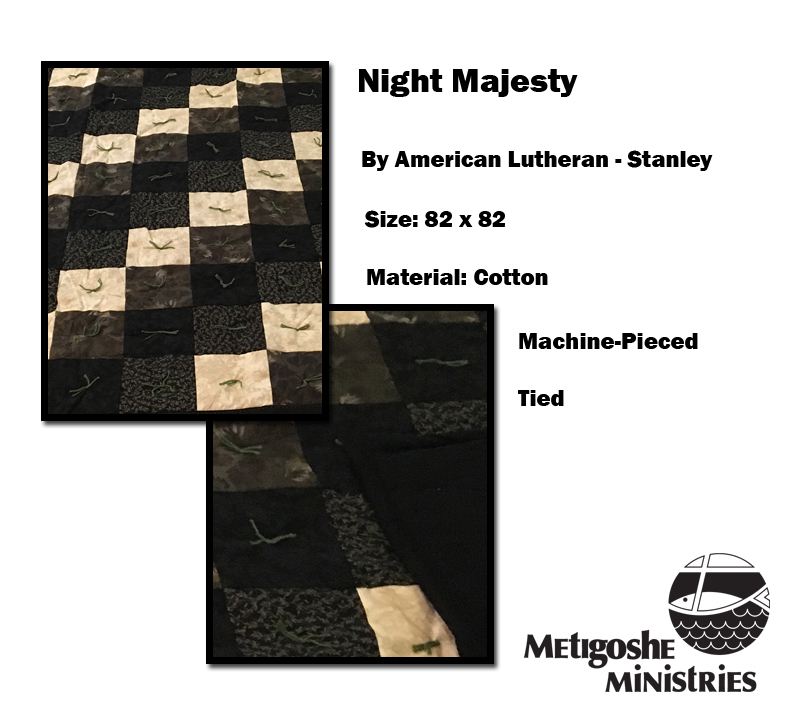 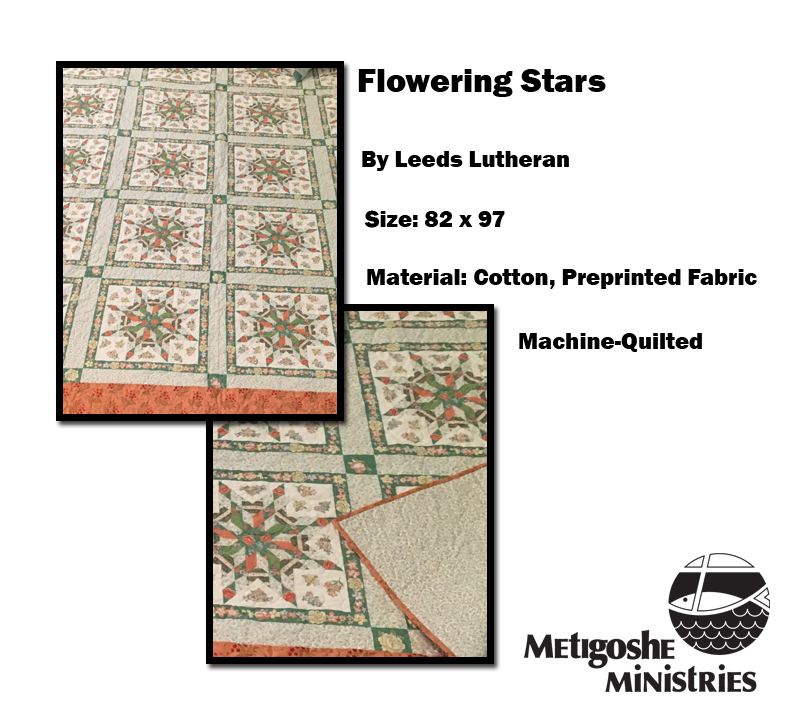 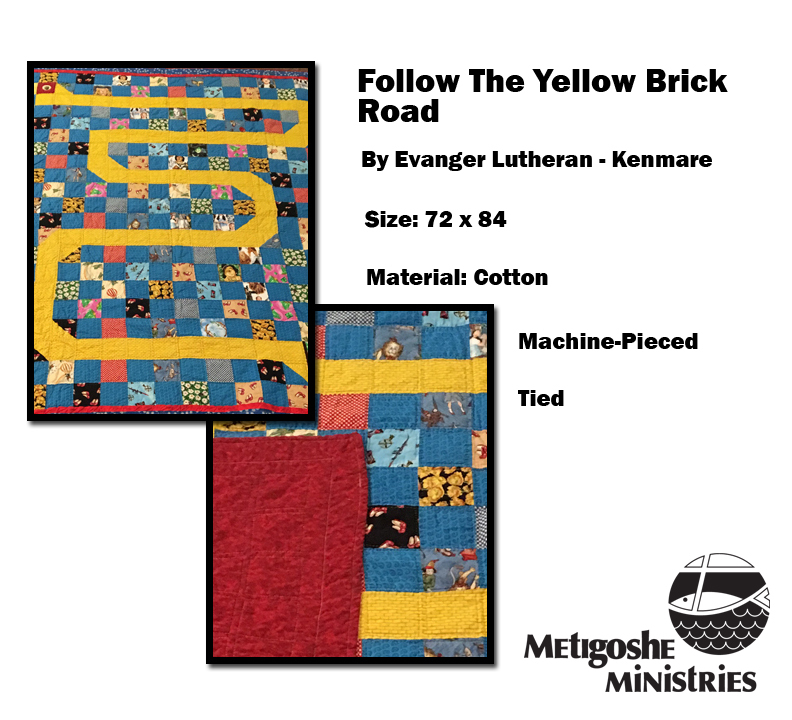 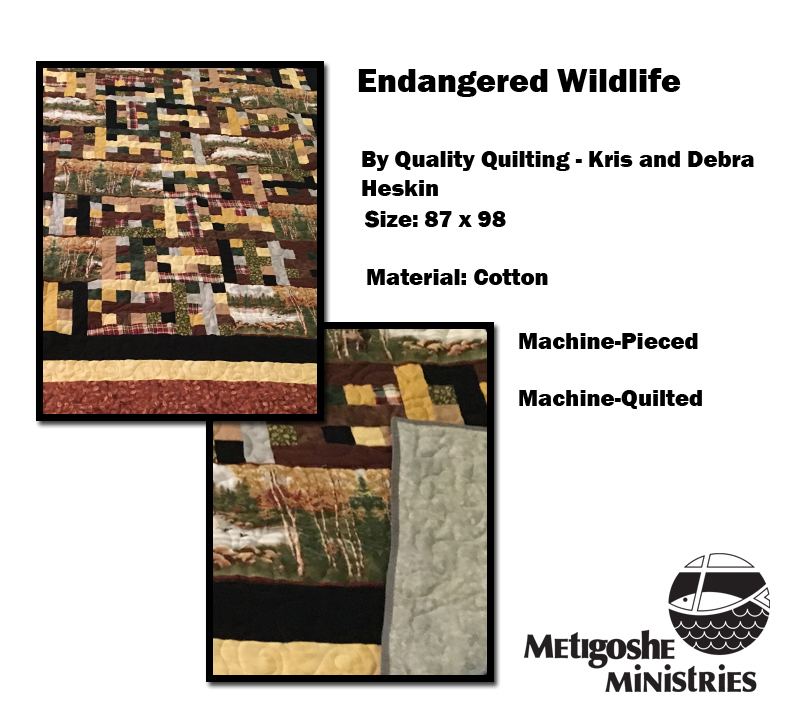 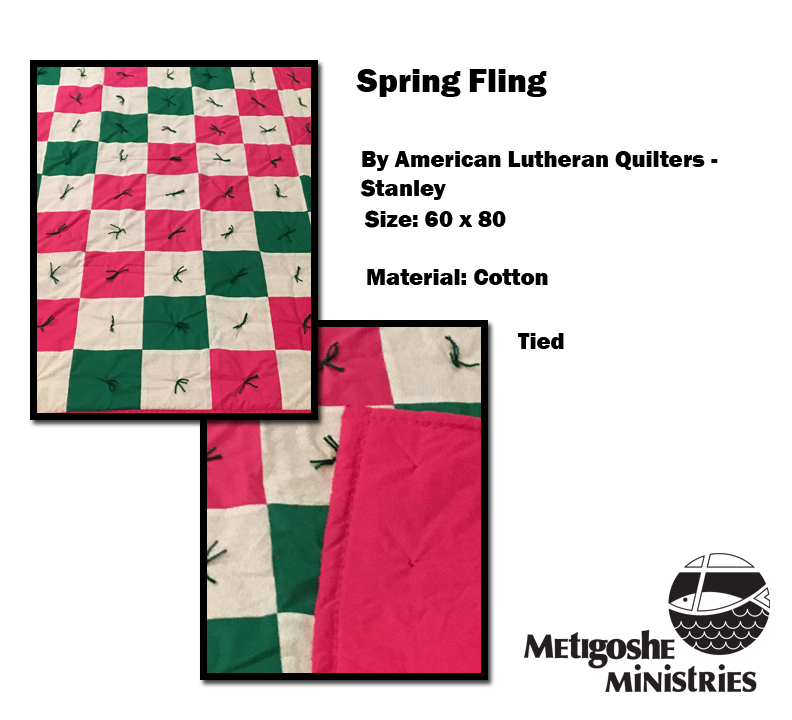 It is a fun and entertaining event at the Christian Center…Saturday, June 23 at 10:00 a.m. Click Here to go to the Quilt Auction Blog to view all the quilts that have been posted so far.